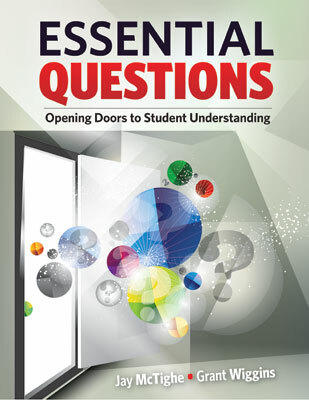 In Understanding by Design and other curriculum planning frameworks, essential questions are often included as an expected element. Why would such questions be required as opposed to optional? In what ways is an educational plan better if it is framed by questions? The short answer is that essential questions make our unit plans more likely to yield focused and thoughtful learning and learners. The best EQs, handled well, make crystal-clear to students that passive learning is a no-no in the classroom; that thinking is required, not optional.